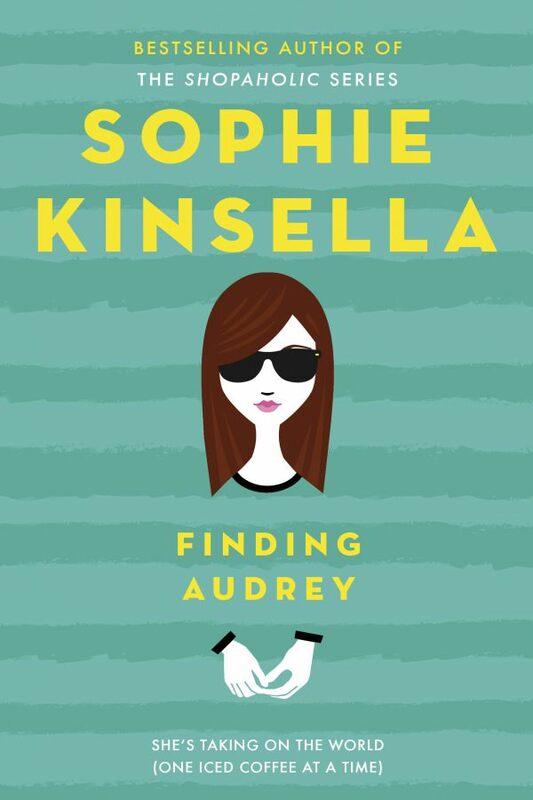 So the protagonist is 14 year Audrey Turner who suffers social anxiety and depression who refuses to leave the house and wears dark sunglasses all the time even in the house. The plot mainly centers around Audrey and her family who are an amazing bunch of characters who I enjoyed reading around. The relationship between Linus and Audrey was so heartwarming and lovely to read and see develop. I am ranking this 4 stars, I struggled whether to give 3.5 stars but I think Kinsellas wit and great writing style saved it.